Our optometry team boasts combined experience of over 25 years in clinical practice. 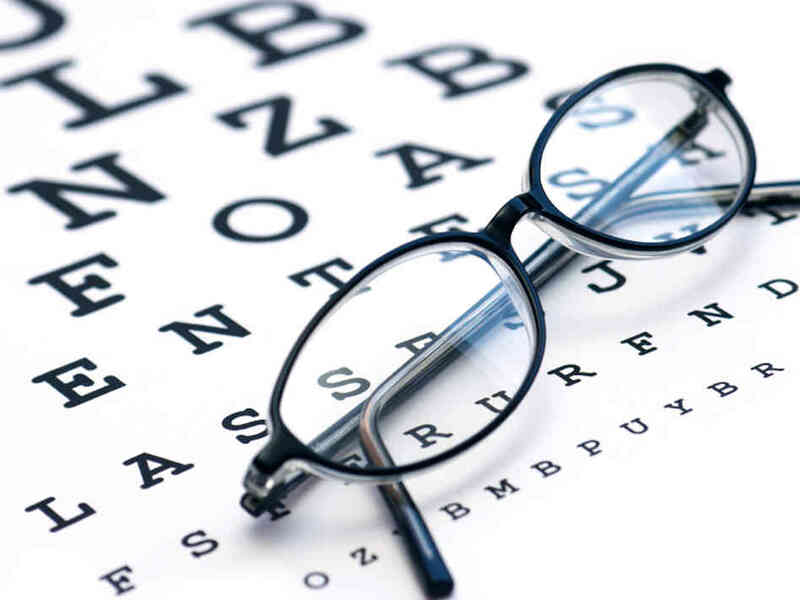 Our optometrists are dedicated to providing excellence in patient care. The team regularly attend conferences, workshops and educational sessions to ensure they have up-to-the-minute knowledge and skills in all areas of optometry. Caleb and Nicole are both extensively trained to diagnose both vision disorders and ocular disease. Optometry services are available to all age groups, from very young children through to the more mature client. Our optometrists, between them, have special interests in the fields of children’s vision, ocular disease detection and management, therapeutic ocular health management and contact lenses. We have access to all of the top lens manufacturers in Australian we are able to deliver the right lens solution for your needs. With an in-store fitting workshop most orders are hand finished, allowing personal attention from selection of your frame and lenses to the finished product. Bill Wilkinson Optical provides patients with the best lenses on the market to enhance your vision. In conjunction with CR Surfacing, Hoya and Carl Zeiss Vision, Bill Wilkinson Optical brings you the latest technology in lenses to ensure you get the most out of your glasses. Options available to you include UV protection, thinner, lighter lenses for a more natural look and reduced marks on your nose and coatings to eliminate reflection, protect against scratching and provide smudge repellence. 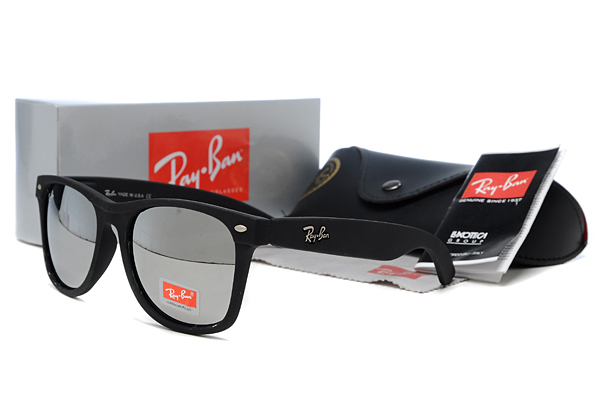 Transitions lenses are also available to adjust automatically with changing light from clear to as dark as sunglasses. At Bill Wilkinson Optical Centre, we have a great range of quality optical frames and sunglasses. Our collections range from straight-forward everyday frames right through to the latest designer frames from the top international fashion houses and designers. Picking a frame that’s just right for you can be a challenge, but with over 600 frames on display, our expert knowledge of fashion trends and your prescription, we are sure to find a frame for you which is stylish, practical and matches your budget. We pride ourselves on having the best and widest selection for all people, as well as a range of frames exclusive to Bill Wilkinson Optical in Bendigo.